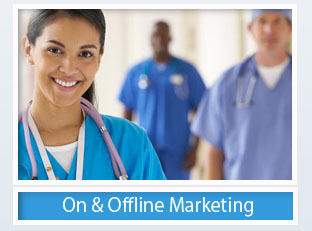 #4 Urgent Care Marketing Tip – IDENTIFY YOUR COMPETITION. An urgent care center’s competition extends beyond other walk‐in facilities and encompasses all of a patient’s options for basic health care. Understanding all of a patient’s options for care is a requisite to developing a service offering patients will value and creating messages that will bring patients through the door. Understanding the unmet health care needs of target consumers is the just the beginning—the urgent care center must then deliver a solution. 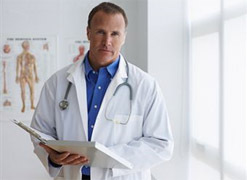 Urgent care is a service business and thus, people are the primary product. Providers and staff must be aware of what consumers are looking for in an urgent care center and then consistently deliver on those expectations. If the target market consists of busy professionals who place a premium on time—then the staff should make every effort to communicate wait times, streamline processes for operational efficiency, and make unavoidable waits more pleasant with amenities such as refreshments and periodicals. If the target market values the education and training of providers, then providers and staff should project a confident, professional aura in their appearance, clearly communicate diagnoses and treatment options, and take time to answer patient questions. Every aspect of the operation should be focused on meeting patient needs better than other health care options in the community.